Buying or Selling a Restaurant? Here's What You Need To Know. Are you getting ready to buy or sell a restaurant? Before you do, there are a few things you will need to consider. While the sale of a restaurant has many similar features to the sale of any other business, there are a few considerations specific to the sale of a food services business that you should keep in mind. Whether the sale price for the restaurant is $5,000,000 or $5,000, these considerations apply and are important to think about before proceeding. One of the first things you will need to decide is whether the transaction will be an asset sale or a share sale. A share sale means that the corporation which runs the restaurant will be sold. An asset sale means that only the assets used in the business will be sold. 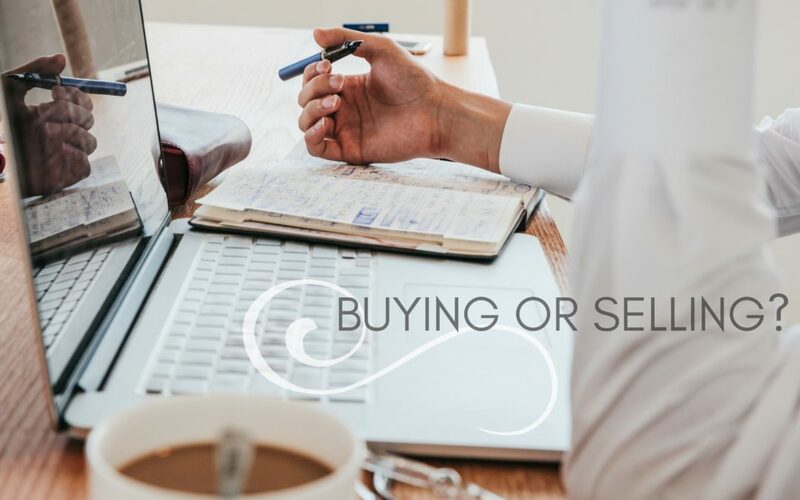 There are pros and cons to each type of sale and the right structure will depend on the specifics of the deal. If you need guidance on which is best for you, you should speak to your lawyer. One of the most important parties in a restaurant sale is the landlord of the premises where the restaurant is located. Regardless of whether you are doing an asset sale or a share sale, you will likely need the landlord’s consent. It is important to speak with the landlord as early as possible in the lifecycle of the deal to ensure that the landlord will consent to the sale and to make sure that you have any materials prepared which the landlord requires in order to complete the sale. If you are selling or purchasing a franchised restaurant, the Franchisor will also be an important party in the sale. Both parties will need to advise the Franchisor of the proposed sale and comply with any requirements the Franchisor has in place relating to the sale of the restaurant. Again, you should begin the process early in the life cycle of the deal to ensure that the Franchisor does not hold up the sale at the last minute. Restaurants typically require certain municipal licenses in order to carry on business, such as a liquor license or an eating establishment business license. The requirements for transferring these licenses varies depending on where the restaurant is located and whether the sale is an asset sale or a share sale. You should find out what these requirements are for your transaction as early as possible, as the transfer process can sometimes take weeks or even months. Jonathan MacKenzie has assisted numerous clients in the sale and/or purchase of a restaurant, both franchised and non-franchised. If you want more information about how to sell or purchase a restaurant, Jonathan would be happy to have a free preliminary consultation with you to walk you through the things you need to consider.